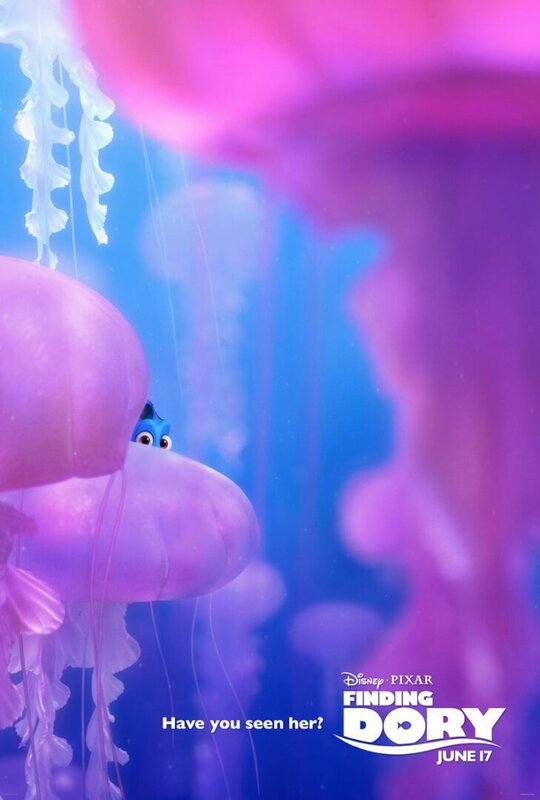 We love Finding Nemo here at Inside The Magic — so of course we lost our collective minds when the masterminds at Disney/Pixar announced the sequel, Finding Dory. 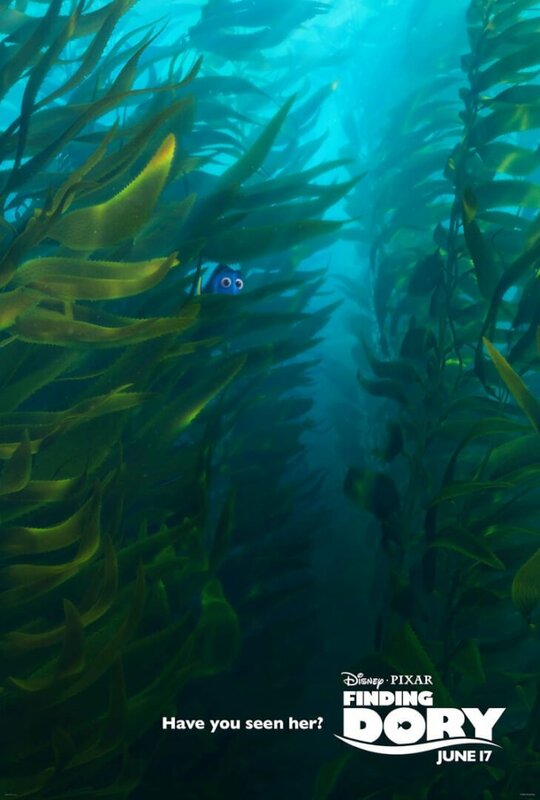 The movie takes place six months after the events of the first film as Dory suddenly recalls her childhood memories — something about “the jewel of Monterey, California”. 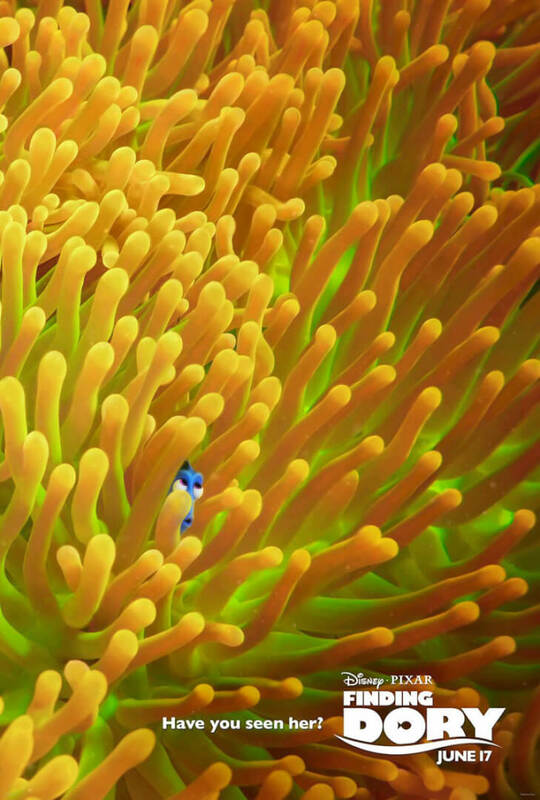 Joined by Nemo and Marlin, the plucky blue fish sets out to find her long lost family. Ellen DeGeneres returns as Dory, as does Albert Brooks as Marlin. 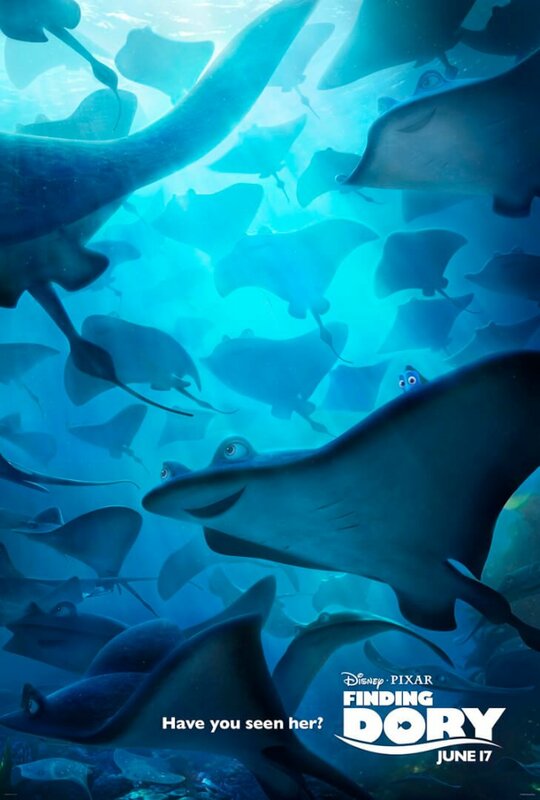 Finding Dory hits theaters on June 17th, 2016 and we’re super-stoked to revisit the “big blue world”!